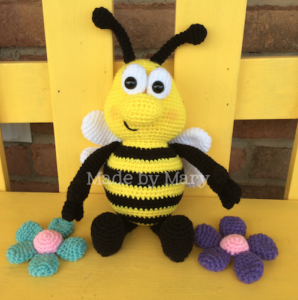 Come join the February Crochet-A-Long in my Made by Mary CAL group! 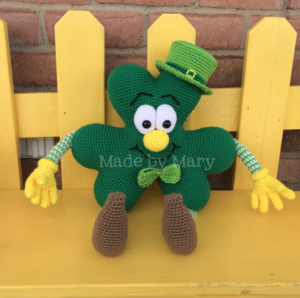 This month we will be making Seamus the Shamrock! This CAL follows the January Heart CAL, so if you made the heart, these two are great buddies! 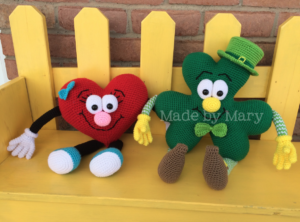 The Shamrock Amigurumi pattern is 30% off with coupon code: SHAMROCKCAL and the coupon is good through February 15. 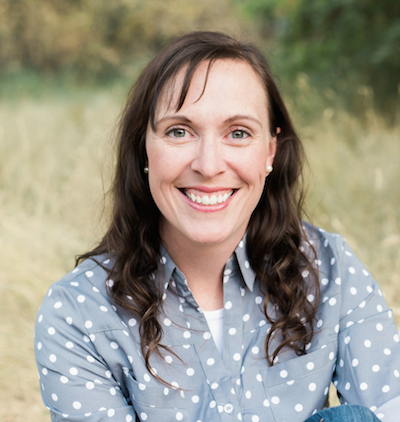 Part 2: Feb. 16-28 – make everything else! Simple and fun! 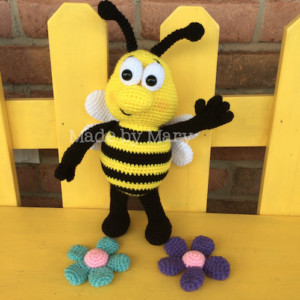 I will be drawing winners of those who finish Part 1 to win a free pattern from my Made by Mary Ravelry shop. 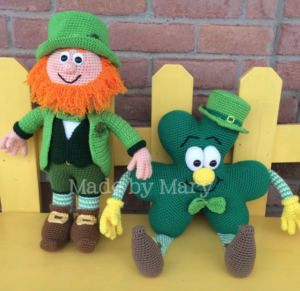 If you’re looking for more St. Patrick’s Day designs, check out my Leprechaun Amigurumi pattern! 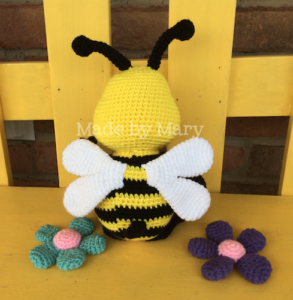 There are many ways to make the loop stitch. I learned by looking at pictures and this is the way I do it. I hope it helps you!